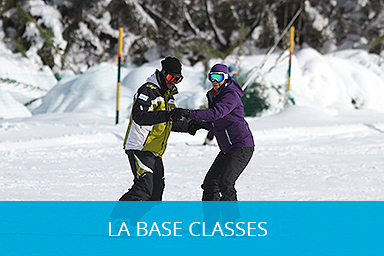 La Base Ski and Snowboard School´s new product is a class for beginners who stay together with other students in a group, for 3 days. 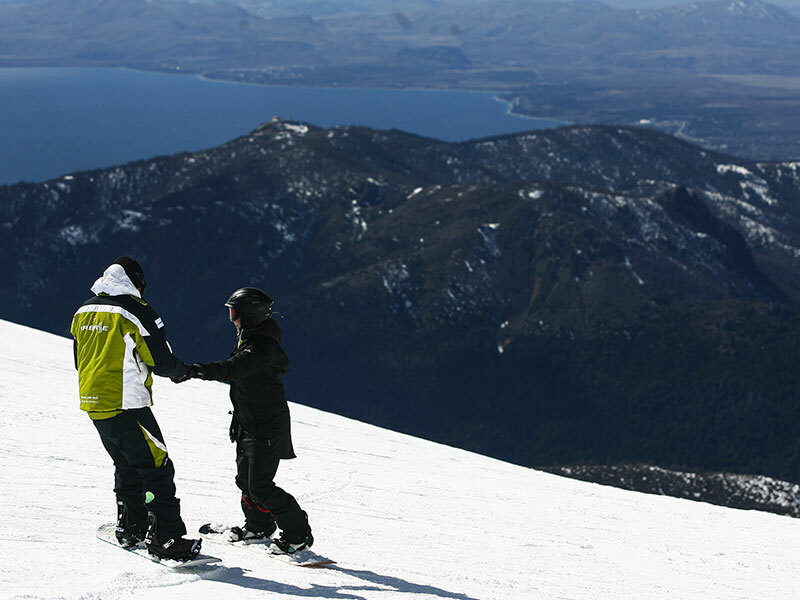 Students take 3 hour daily class, with an instructor, which makes them feel more comfortable and safe at all times. 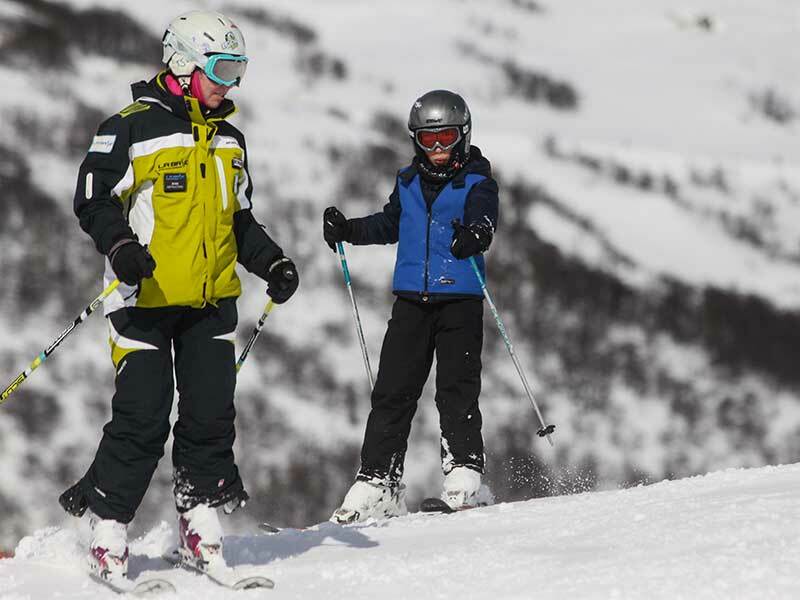 Each individual student learning time and rhythm are adapted, obtaining the maximum result. 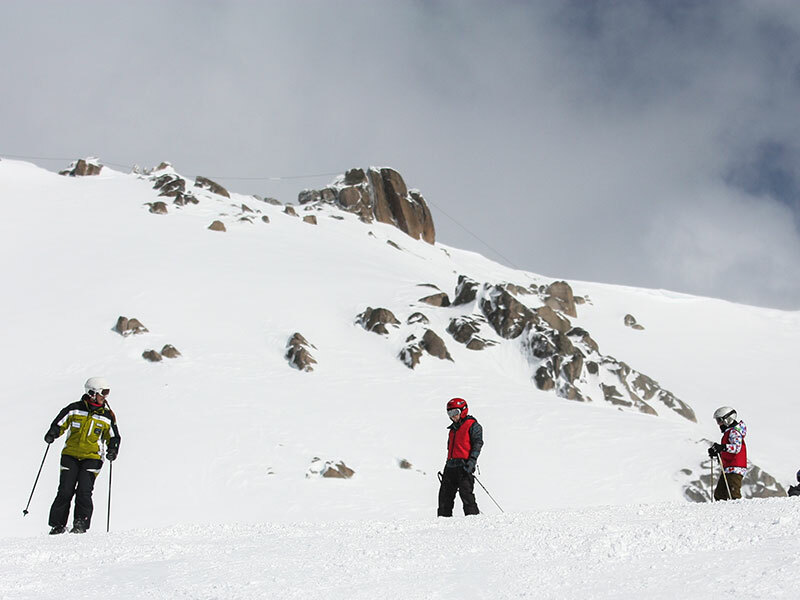 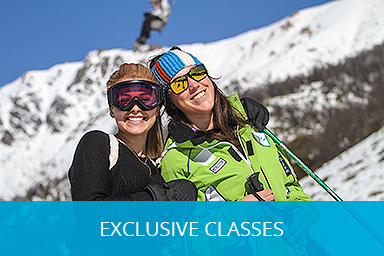 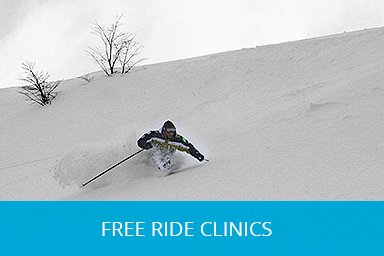 Taking this class, you will soon be able to run down the slopes and paths, enjoying the wonderful cliffs offered by Cerro Catedral, surrounded by beautiful Patagonian landscapes. 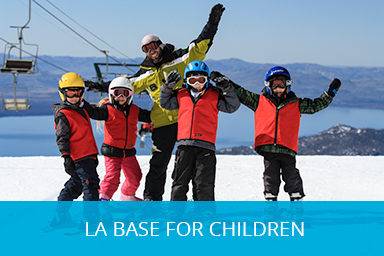 For beginners, from 4 to 8 people. 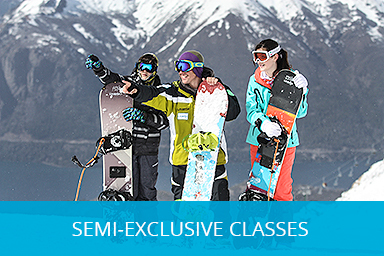 Includes 3 hours of class and full day equipment for 3 consecutive days.